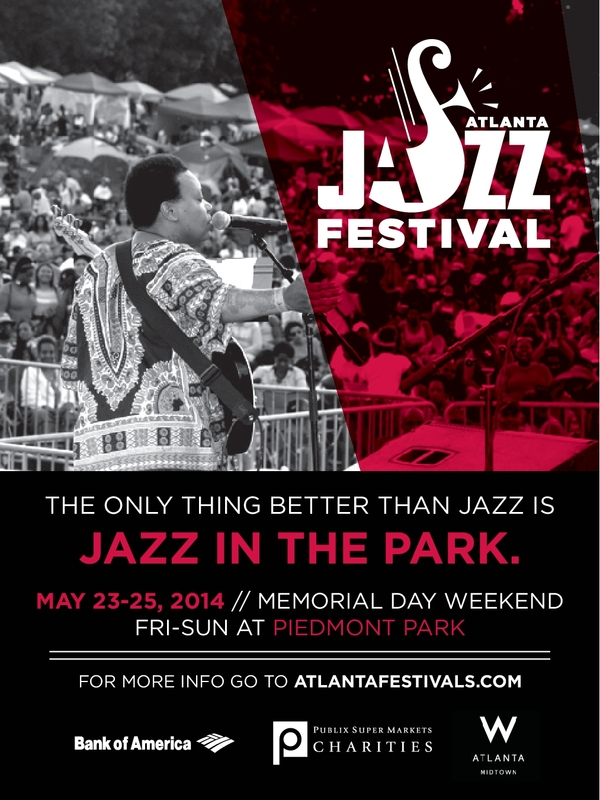 This entry was posted on May 14, 2014 at 11:02 pm and is filed under Atlanta Jazz Festival 2014 with tags atlanta jazz festival, Atlanta Jazz Scene, brian hogans, darren english, j.c. young middle school jazz, kemba cofield, rialto jazz for kids, willie ziavino, Young Middle School Jazz Orchestra. You can follow any responses to this entry through the RSS 2.0 feed. You can leave a response, or trackback from your own site.